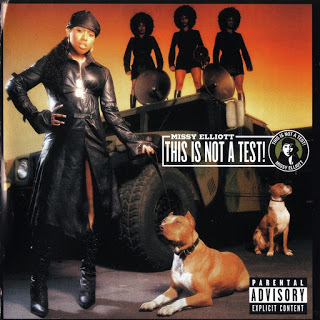 On November 25, 2003 in the United States, “This Is Not A Test” was released, the fifth studio album of American rapper and producer Missy “Misdemeanor” Elliot. 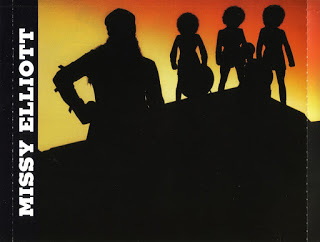 The artwork shows references to 1960s revolutionary Black Power style and the graphic language of Black Panther Party women in particular. 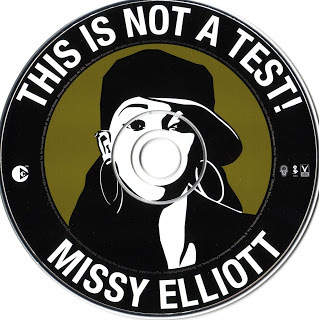 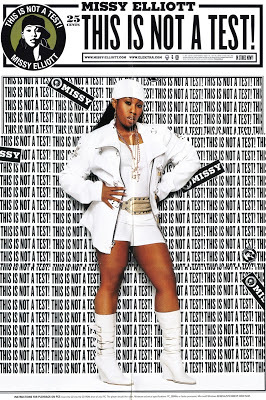 The back-cover of the cd booklet (and recordsleeves) presents a picture of Missy Elliot dressed in black leather sitting in a rattan chair that is on a zebra-skin rug. Elliot is flanked by two black women in black leather, with dark sunglasses and natural hair-dress. 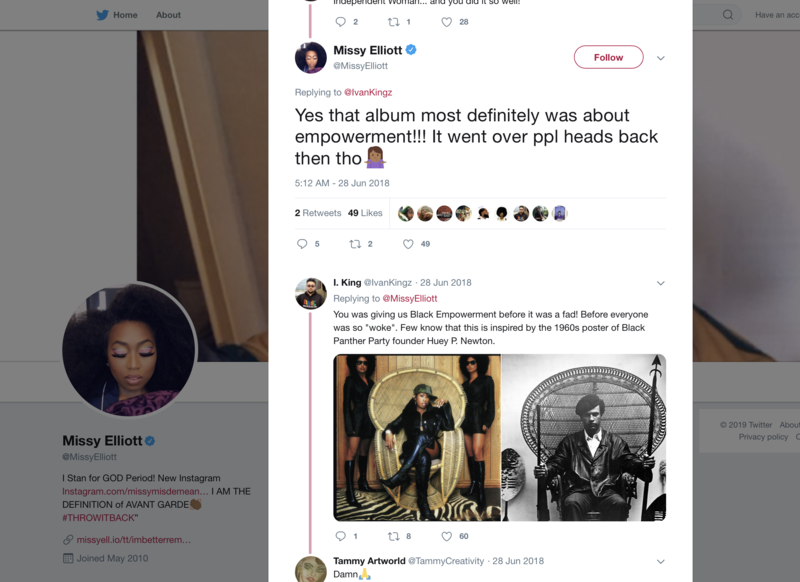 The image resembles the graphic image of BPP-women such as Kathleen Cleaver.